Jump, play, run and get the wiggles out with a discount admission every Tuesday before 2:00 PM! The Party Room is open for participants to use for lunch or snacks, too. 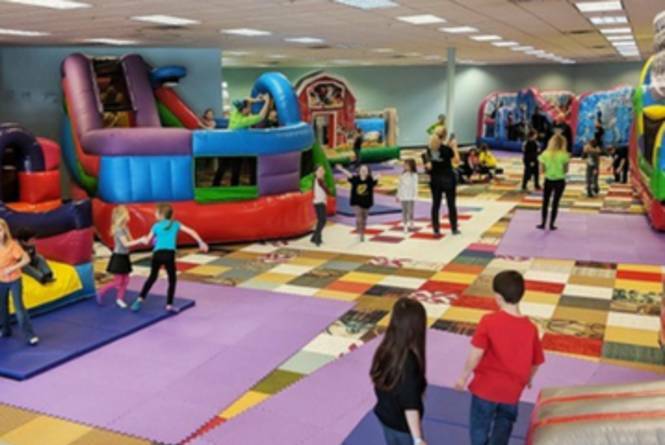 So bounce on over to Busy Bodies Bounce Town and bring a friend or meet a new one this Tuesday! 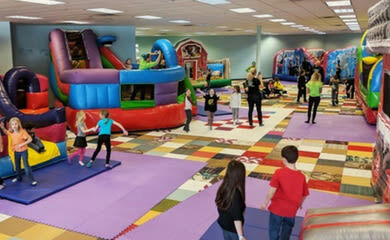 Children and adults required to wear socks in playroom, even if you are not bouncing! No shoes or bare feet, please. Socks are available for purchase.